Ikonic, we are always striving to stay iconic. From Carbon to Ceramic, we have every tool you need derived from only best technologies available. We strive to create original and artistic products with a futuristic mindset. 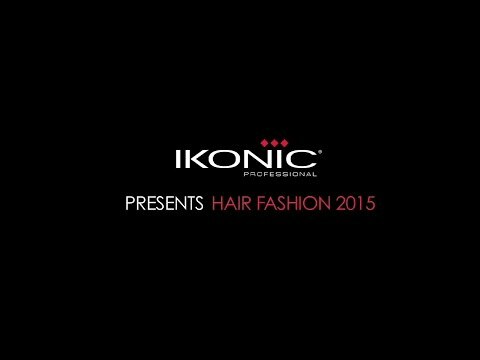 We highly value the three diamonds that represents Ikonic: innovation, inspiration and futuristic. At Ikonic, we produce and design easy to use tools that help all levels of professionals in creating a specific look by using their creativity. Our professional team of experts offer their constant advice in the manufacturing process of every tool.